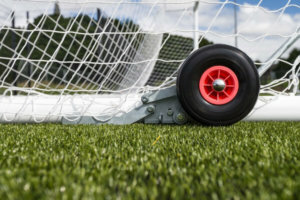 Every sport requires extremely accurate surfaces for a high level of play to take place and Bradleys are able to adjust the size and type of surface to accommodate your venue’s proportions. Bradleys’ multi-use surfaces can accommodate a number of activities without being over-complicated in terms of layout. Areas can also be sub-divided to allow different sports and activities to take place safely at the same time. Through our consultation and design process, Bradleys are able to deliver surfaces that not only meet the requirements of the sports being played on that surface, but far exceed customer expectations in terms of planning, execution and after sales service. A full range of synthetic turf products including sand-filled, sand-dressed and 3G surfaces. 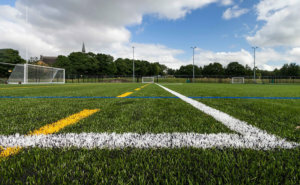 We can advise on the right product for the right application, whether it be for tennis, football, hockey or a multi-use games area. Popular with tennis clubs who want the playing characteristics of clay with lower maintenance, these over-filled surfaces have become very popular over the last few years. 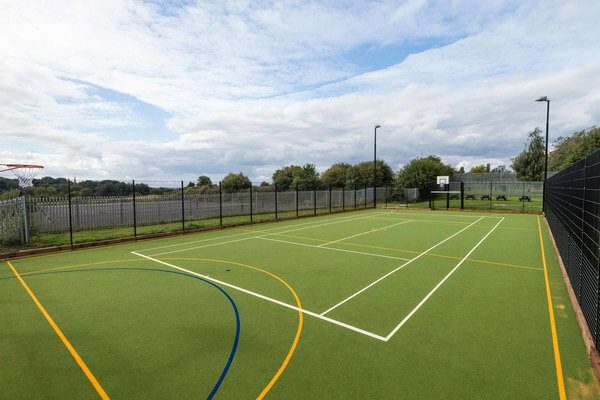 Excellent for multi-use surfaces where sports such as tennis and netball are combined. Needle punch surfaces offer a lower maintenance option to synthetic turf, whilst still performing well. We offer a range of needle punch and woven surfaces for cricket wickets, to work as part of a durable system delivering consistent ball bounce and spin. Refurbishing existing courts is often required after a period of time and considerably more cost-effective than new construction. 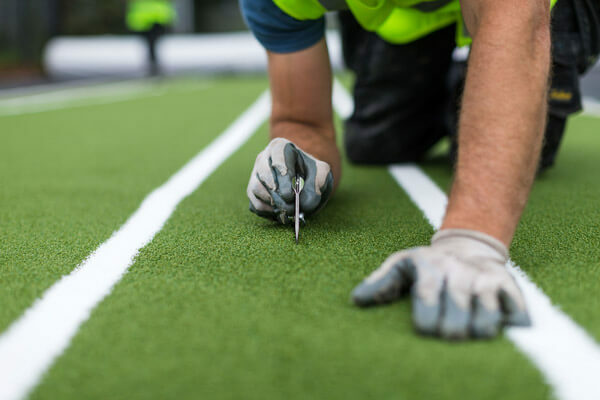 We offer services such as; replacing synthetic turf / needle punch surfaces, installation of new edging and patching and skims with new porous macadam. A refurbishment survey forms part of the free design and consultation service that we offer.